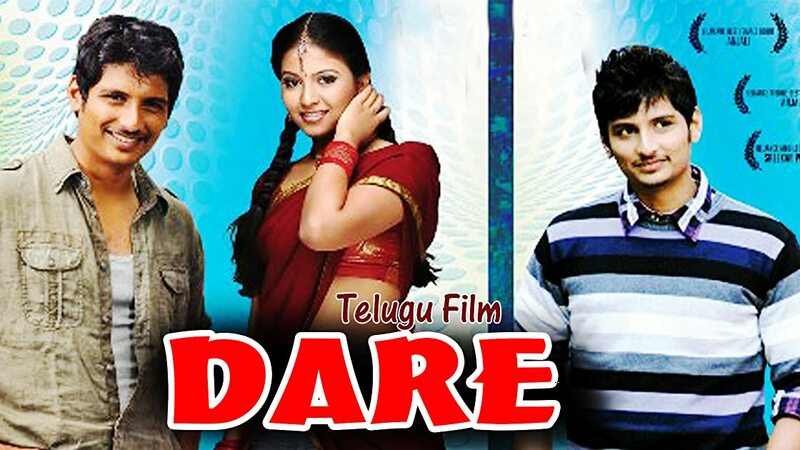 Dare Is a 2011 Indian Telugu Psychological Thriller Film. Written and directed by Ram, who directs his debut film.Produced by G . Murali it stars Jiiva, Anjali and Karunas. The film was released on Nov 04, 2011, to unanimous critical acclaim.